When will be The Lux Video Theatre next episode air date? Is The Lux Video Theatre renewed or cancelled? Where to countdown The Lux Video Theatre air dates? Is The Lux Video Theatre worth watching? 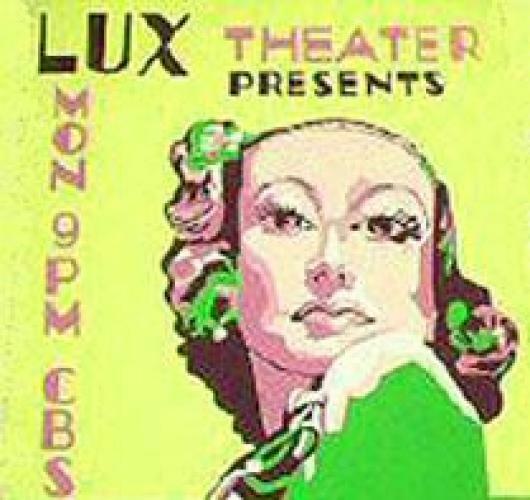 The Lux Video Theatre was the television version of The Lux Radio Theatre which had been a long-running hit on radio. The television version of the series was originally shown on CBS in the United States but moved to NBC in 1954. When the show changed network it was expanded from 30 to 60 minutes. The host chatted with the stars of each episode at the end of the show. The majority of the episodes of the series were broadcast live. EpisoDate.com is your TV show guide to Countdown The Lux Video Theatre Episode Air Dates and to stay in touch with The Lux Video Theatre next episode Air Date and your others favorite TV Shows. Add the shows you like to a "Watchlist" and let the site take it from there.